Hi and welcome to my latest hub on Excel 2010. 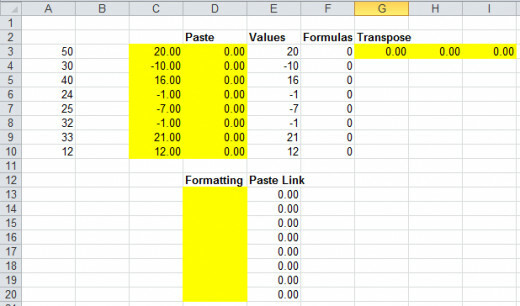 Copying and pasting is probably the thing we all do most frequently when working with data in Excel. 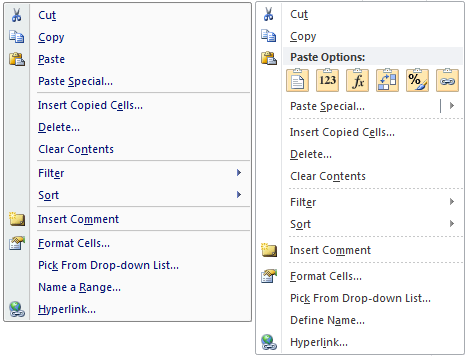 When using Excel 2010 for the first time, one of the most striking changes from previous versions you will notice is a difference in the way that you use Copy and Paste as well as Copy and Paste Special. 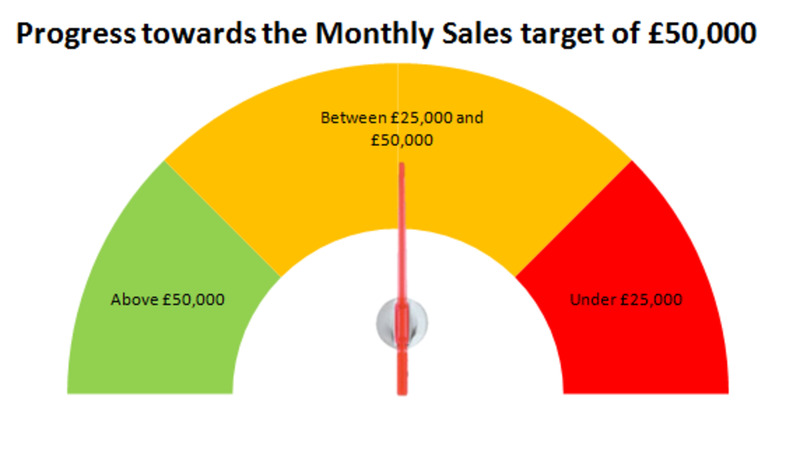 The new Paste Special features live preview which shows you exactly how your data will look, should you decide to click a button, when you hover over it. You can continue to hover over buttons until you find the one that fits exactly what you need your data to look like. 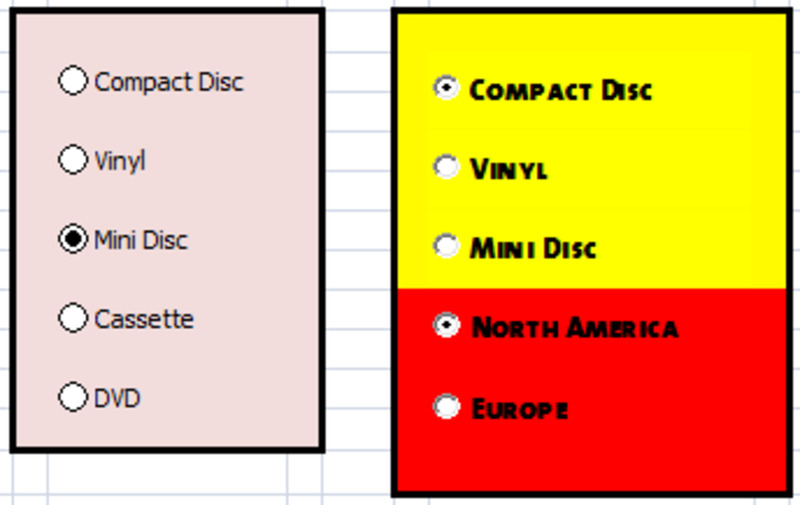 Excel 2010 has a wide array of buttons to choose from. 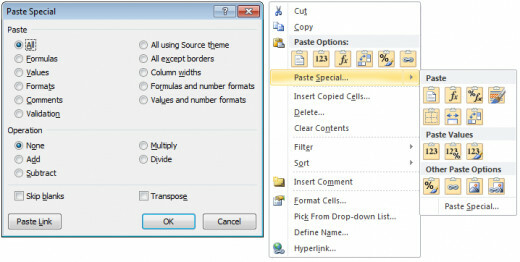 When you hover over a button when using Paste or Paste Special, Excel 2010 will make the menu transparent and also show you how the cell will appear after you paste it before you press the button. You can see below how it looks when I hover over the Transpose button. 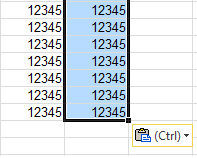 When using the keyboard shortcut for Paste (Control – V) in Excel 2010, Excel will append a clipboard icon to the bottom of the cells you are pasting so that you can select additional Paste Options should you wish to. 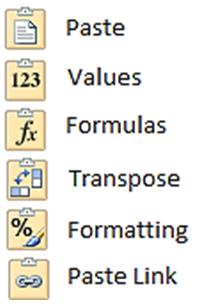 Some options available in Excel 2007 have been moved to a sub menu and do not have a button in Excel 2010. 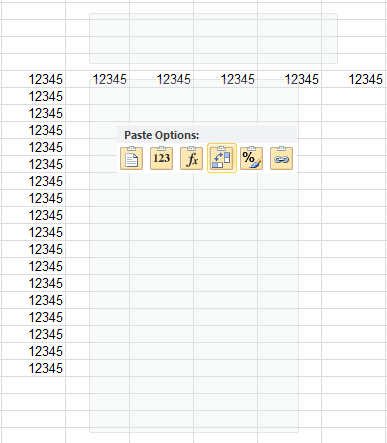 Alongside the six buttons for Paste, Excel 2010 adds a number of additional buttons when you select Paste Special. 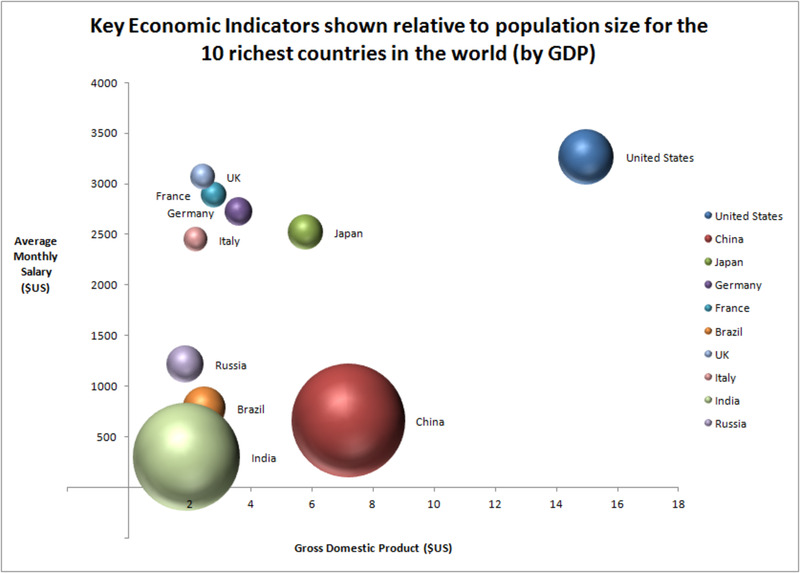 They are grouped into three groups. The first button is used to paste a Picture and the second button is used to paste a Linked Picture. 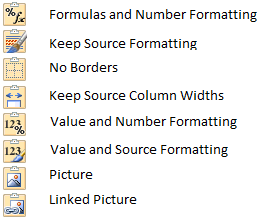 You can see the results of pasting using the buttons from the first two groups below (from left to right, using Formulas and Number Formatting, Keep Source Formatting, No Borders, Keep Column Widths, Value and Number Formatting and finally Value and Source Formatting). 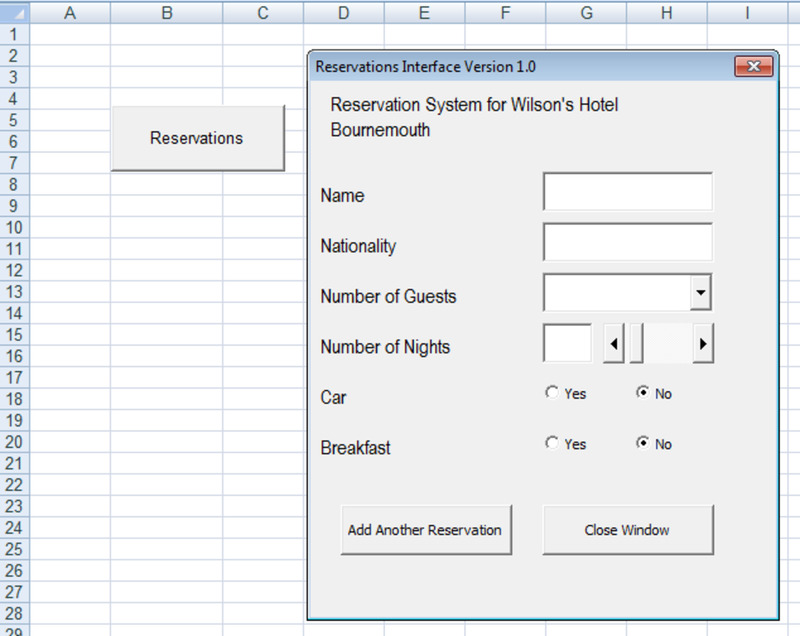 Now you can select an option as if you were using Excel 2007. 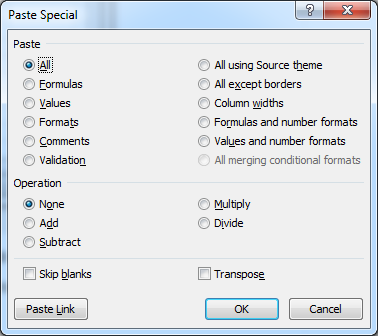 In addition to all the changes, Microsoft has kept the Excel 2007 Paste Special check box which is a nice touch as it allows those who prefer that method to continue to do so. I hope that you have enjoyed reading this hub as much as I enjoyed writing it and that you found it useful and informative. Please feel free to leave a comment below and thanks again for reading. Thanks for your kind comment. Glad that you found my hub useful and informative. Thanks for this beneficial tutorial. I like it.